Sony launched the flagship Xperia 1 and the mid-range Xperia 10 and Xperia 10 Plus at the Mobile World Congress in Barcelona (MWC2019). The three new models all use a 21:9 ratio display. 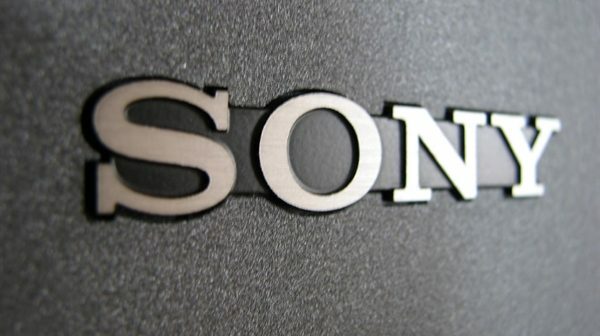 On March 20th, according to sumahoinfo, Sony plans to launch a mid-range new machine called Xperia 4 in the summer, which uses a 21:9 ratio display like the Xperia 1, Xperia 10 and Xperia 10 Plus. At the same time, Foreign Media also exposed the size of the Xperia 4. As shown, the Xperia 4 has a screen size of approximately 5.7 inches and a body width of approximately 65 mm and a height of approximately 149 mm. Compared to the Xperia Z5 Compact and the Xperia XZ2 Compact, the width of the Xperia 4 is basically the same as the previous two models, and it can be controlled with one hand. 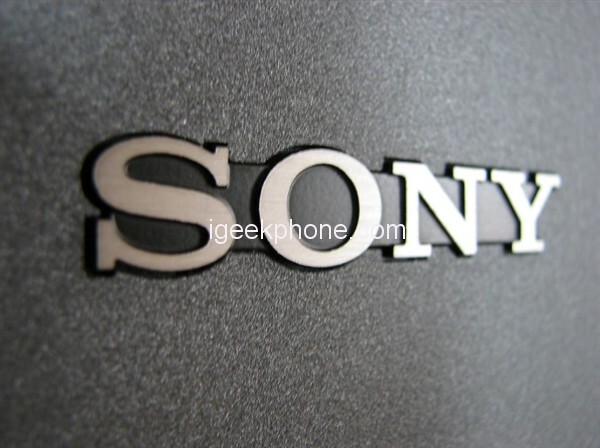 .It is reported that Xperia 4 will replace the Xperia Compact series, mainly for small screen mobile phone users. Core configuration, Xperia 4 will be equipped with Qualcomm Snapdragon 710 mobile platform, the platform is based on 10nm process technology, using Qualcomm third-generation Kryo 360 architecture, CPU clocked at 2.2GHz, GPU for Adreno 616, Ann Bunny running in About 180,000.